"I Love You, Jesus", was completed. This cassette tape includes two completely new songs written by Sister Mary Lucy. Reverend Richard Tomasek, S.J. joins her as they sing. 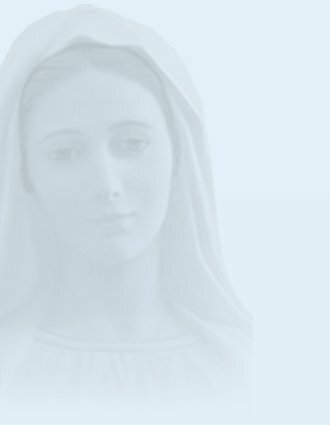 Within six months, "I Am Your Mother", the inspiring tape sharing five years of Our Lady's messages to the world, was produced. By listening to Our Lady's Messages, we can prayerfully respond to her words, as she draws us closer to Her Son. In the music tape, "The Lord Hears", Sister Mary Lucy and Reverend Richard Tomasek, S.J. again prayerfully raise their voices in song. Many of their songs continue to be favorites.... don't miss the audioclips online! Through the Heart of Mary Ministry, Sister also offers us the opportunity to read the wondrous non-fiction book about angels by Patricia Devlin, "The Light of Love". It is Sister Mary Lucy's earnest desire that God be honored and glorified through this ministry, and that those touched by it will raise their minds and hearts to God in prayer.